No matter the garbage classification in your backyard or the automatic waste segregation system financed by the government, none of them shall be done without a strong awareness of environment and recycling. Even with the massive popularization of waste sorting in recent years, there is still a lot of waste that ends up in the landfill or the incineration furnace. Therefore, while we advocate garbage classification, we need to understand the current situation of traditional waste disposal methods, sanitary landfill and incineration. 1. Sanitary landfill, with quite a long history in human’s modern life, has mature skills and easy operation. It will be a low-running-cost investment if you don’t consider the land cost and subsequent maintenance. 2. For the areas where there are good conditions to control the pollution and enough land space, the sanitary landfill will be a good choice. 3. For the areas where there are no the above-said conditions, the sanitary landfill is a bad choice because: a. the landfill cover large land area, so it is not easy to control the odor. b.The treatment of landfill leachate is too complicated. c. the stabilization of the household waste takes too much time. d. environmental risks are high. e. once the landfill’s full, you need to find a new area, which is not sustainable and increase your cost of land space. 4. If you choose landfill, you would better to do garbage classification and waste recycling at first to reduce the amount of the final waste, especially the organic waste which has a large value of reusing but also the big trouble for the landfill. 1. Incineration has less land occupation than landfill. 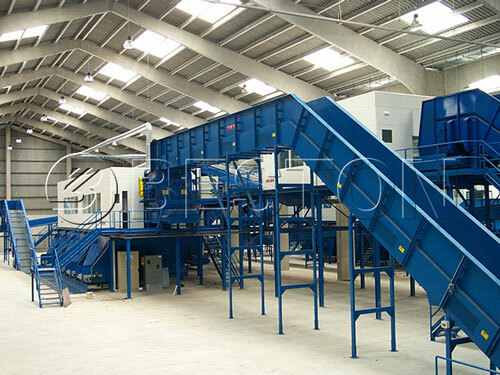 It is a fast and stable process of waste disposal. It can also do a better job in odor-control than the landfill. Besides, the residual heat of the incineration process can be reused. 2. 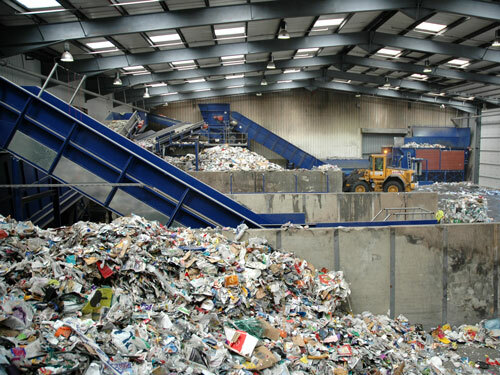 Comparing with landfill, waste incineration requires much higher-level technology and skills. The operators shall be mature, skillful and responsible enough to monitoring the whole process of incineration. Therefore, the running cost and investment cost in it is higher than in sanitary landfills. 3. Incineration is suitable for the places where there is lacking of land space but the heat value of the household waste is enough. 4. Still, there are some kind of wastes, such as plastic waste, rubber waste and hazardous waste, are not very suitable for an incineration furnace because burning them might generate harmful matter and flue gas. So before start incineration, you also need to do waste sorting to make sure the flue gas meet the environmental emission standard. Moreover, you also need to dispose of the slag and ashes properly. To sum up, only if you want to get more values and less pollution from your waste, you need to do garbage sorting at first. 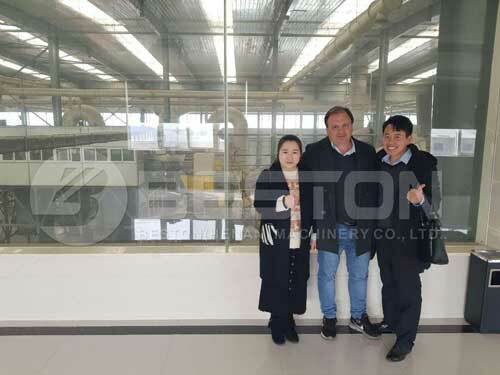 Beston can provide the high-quality solid waste management and disposal equipment for sale and if you are interested in, you are free to contact us now.